Their top prediction to survive season 8? None other than the Mother of Dragons herself, Daenerys Targaryen, with a slim 0.9 percent probability of dying. 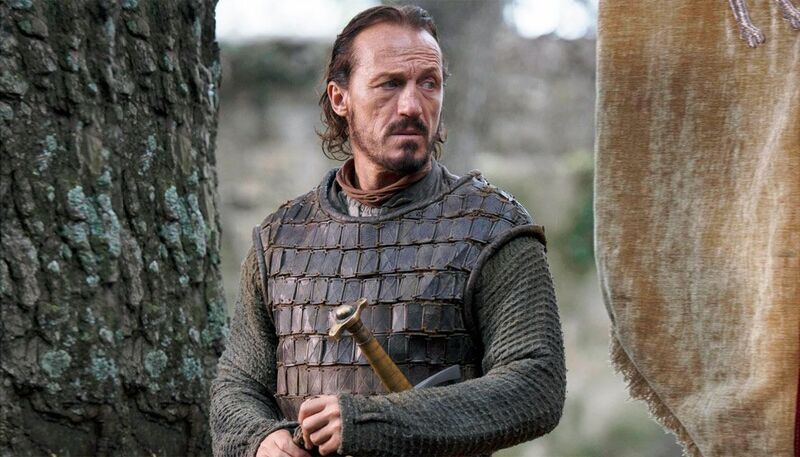 The character most likely to kick the medieval bucket, meanwhile, is everyone’s favorite sellsword: Ser Bronn of the Blackwater, with a 93.5 percent chance of dying. This data revealed some basic truths about mortality and the Game of Thrones universe, such as the fact that being male is more dangerous than being female. (Men have a 22 percent death rate, compared to 11 percent for women.) Certain houses are more long-lived than others, reflecting their ascendancy in Westeros. Being a Baratheon, for example, makes you 5 percent more likely to die than the average character, while being a Lannister makes you 45 percent more likely to survive. 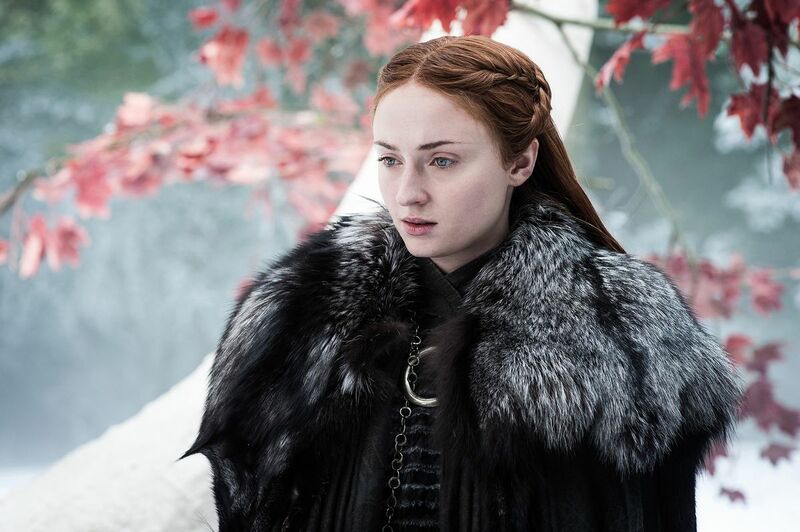 Speaking to Wired.co.uk, one of the data scientists involved in the project, researcher Christian Dallago, noted that the predictions were muddied somewhat when the plot of the TV show overtook writer George R.R. Martin’s source material, A Song of Ice and Fire.